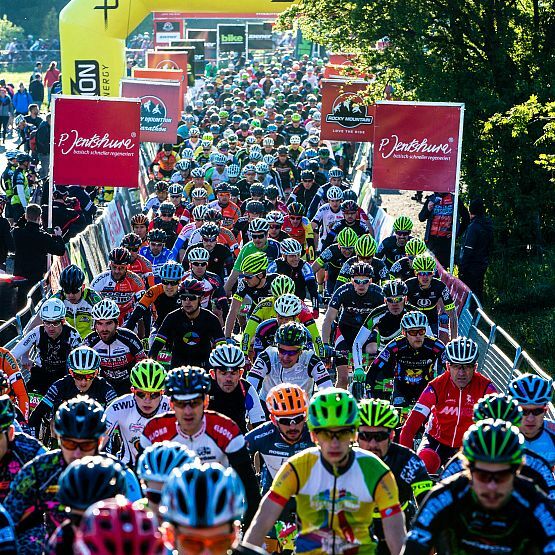 From 17th to 19th May 2019 the Sauerland becomes once again the scene of the biggest German mountain bike event. For the 22nd edition, we expect approximately 35000 visitors and 3500 participants. 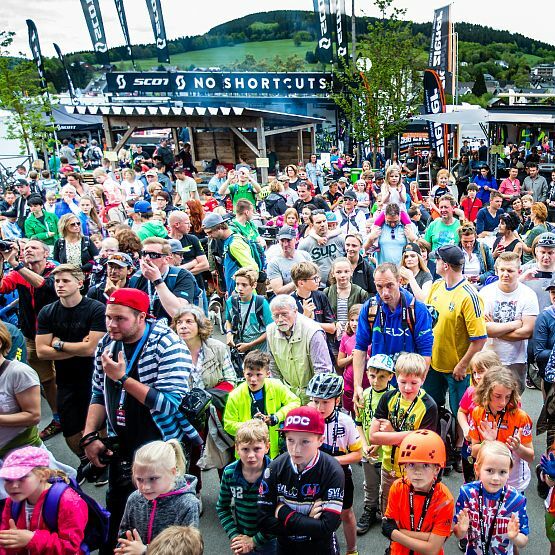 The heart of the BIKE Festival Willingen is the biggest German Outdoor Expo in terms of Mountain biking. Approximately 130 known exhibitors are showing 35000 visitors their latest products. 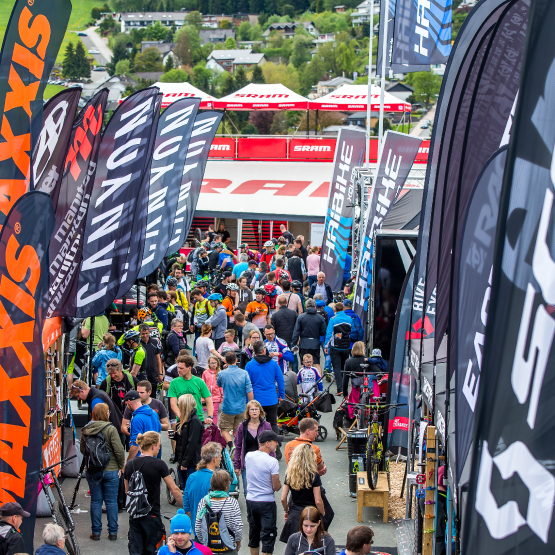 Furthermore, visitors can look forward to special fair prices, lotteries, product trials and test bikes. 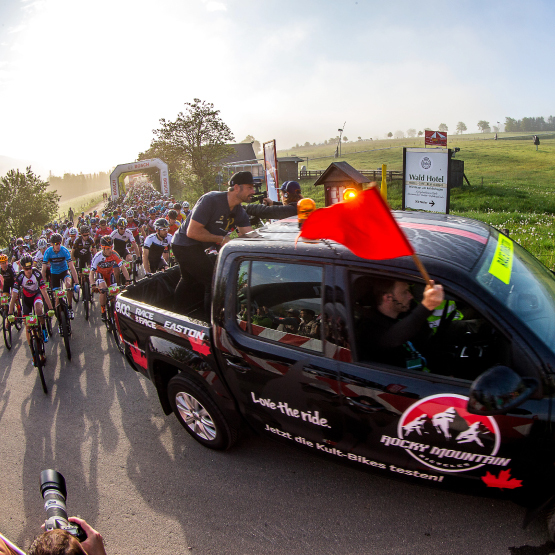 Rocky Mountain BIKE Marathon- with approximately 2000 participants is the sportive highlight of the BIKE Festival. Because of the early timing in the season, the long and the middle distance are a little bit shorter than usually. Nevertheless, at all distances, you will find great trails, ambitious climbs and challenging downhills near to Willingen. As usual, there will be a 37 km long route for the young participants. Bosch eMTB Challenge supported by Trek - the challenge combines elements of Enduro-, Trail and Orientation-races with a special focus on biking with electric support. As part of the challenge, the drivers have to manage several stages, which are a varied mix of Uphill-, Downhill- and Orientation-distances. Fun and Adventure are for sure. iXS Downhill Cup - this event will be a highlight for participants as well as spectators. Various international top drivers are showing their skills on spectacular tracks. 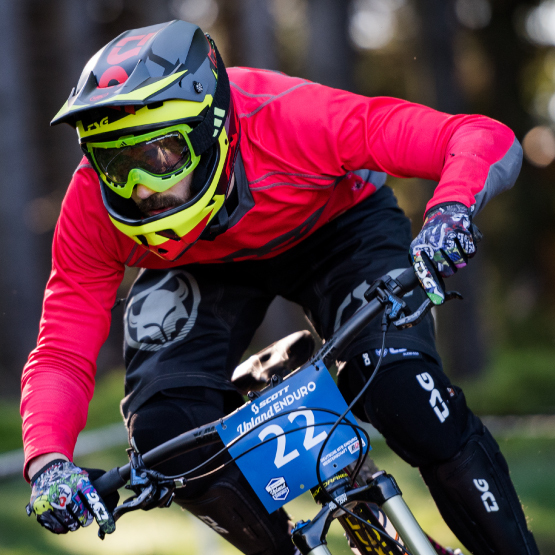 Don´t miss the frightening jumps and steep downhills! Scott Enduro - Willingen is known for his flowing Enduro trails with scenic highlights – a must for every Enduro biker. Scott Junior Trophy - at the Scott Junior Trophy also the young drivers can show their talent. Nevertheless, having fun is the most important part of this side event. Gravel Ride - The Gravelbike takes you through the terrain! Over gravel-, field- and meadow paths you go off the beaten track through the beautiful Upland.